Calms, moisturizes and prolongs the tan. 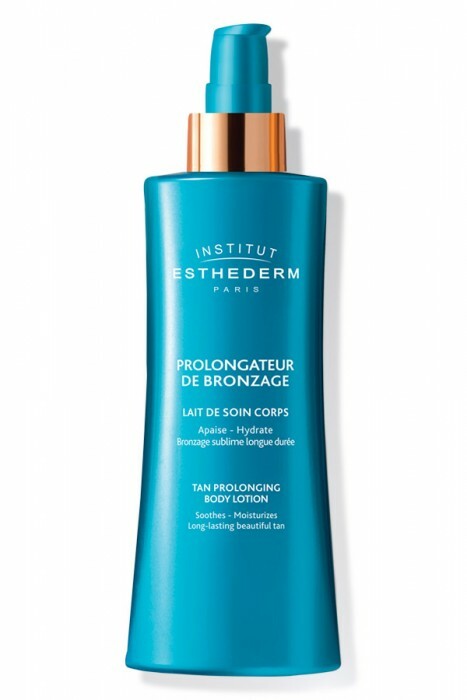 The Tan Enhancing Lotion nourishes and soothes the skin after each exposure to the sun. It has a beautiful fragrance and is quickly absorbed, leaving the skin soft and silky. Makes a tan last much longer, leaving the skin luminous and giving it a radiant tan. After sun exposure to maintain a tan and intensely hydrate the skin.